Making it possible to put on your compression garments completely independently or with a caregiver. Watch this video and discover the convenience of the Steve+ easyON as a tool for putting on compression stockings on somebody else. 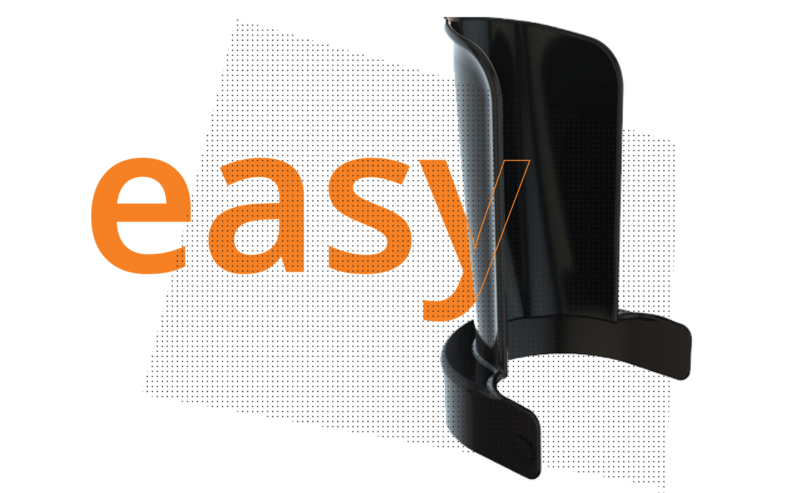 Watch this video and see the great ease of the Steve+ easyON for putting your compression stockings or sleeves on.